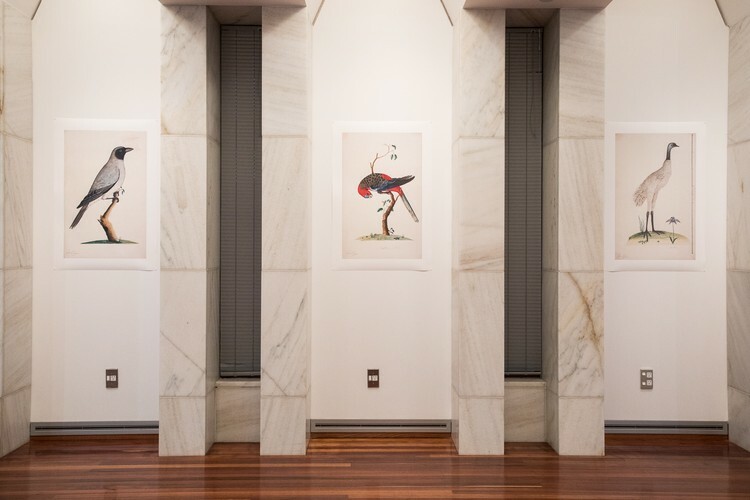 Bird Fancy - The Turnbull Collections are rich in bird illustrations and this exhibition focuses on the work of four artists who included bird life among their subjects. A bird can be a portent, an omen or a guide for the changing seasons. For Māori, birds were the eyes of Tāne, who could see all human behaviour – “Ko Tāne mata nui”. 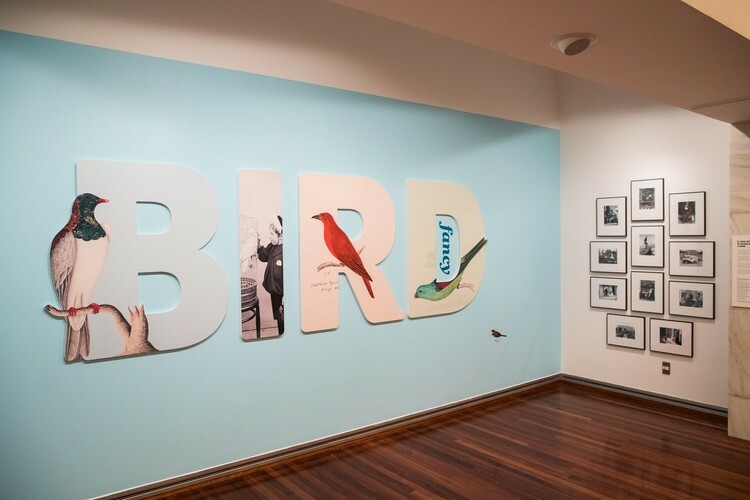 Birds and people are bound together; we co-exist in nature, but often at the expense of the birds. Fortunately, via the work of conservation agencies like Zealandia in Wellington, there is evidence to suggest we can all work together to protect and rebuild our bird species. Exhibition runs through to 10 September 2019.